In 2012, the university retained the services of Counsilman-Hunsaker and Brinkley Sargent Architects to perform an audit of the existing bodies of water with an evaluation of their respective mechanical systems, and to provide an opinion of probable cost for items identified. The audit included the evaluation of the current condition of the pool including pool finishes, deck areas, gutter and filtration systems, pool water heating equipment, chemical feed and control systems, and piping and recirculation systems. The audit also identified design or equipment deficiencies. 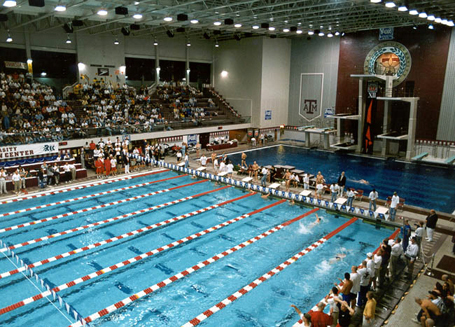 The final report detailed the existing condition of the pools and its equipment including life expectancies. Recommendations were made for short-term and long-term repairs or replacements which included cost estimates.